430 sailors from 44 countries have now completed their equipment inspection and registration in Gdynia, Poland. 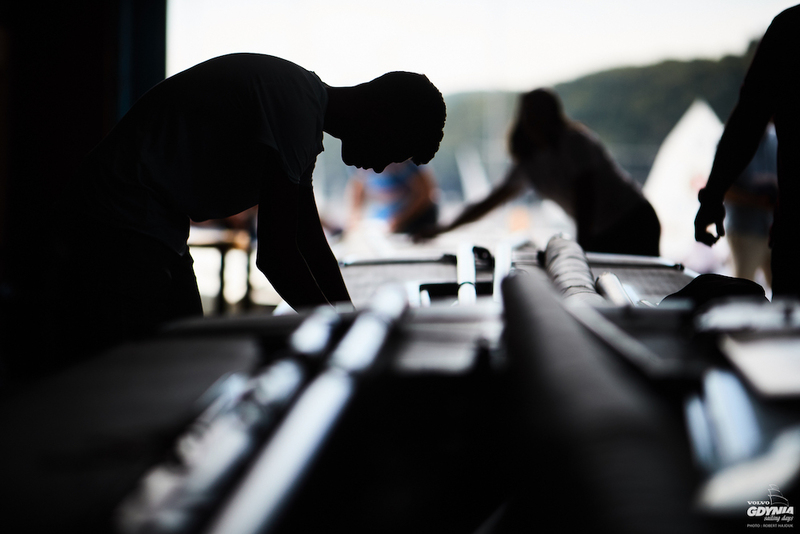 There were plenty of changes and corrections to equipment that needed to be made but now everyone is ready to compete on equal terms to prove who the best sailors are. The Laser 4.7 Youth World Championships is one of the more difficult World Championships to predict because sailors often make dramatic improvements from year to year in this age range. And as one year’s top sailors age out, it leaves the field open for newcomers and surprise challengers for the title. Add to that situation a venue with shifty breezes and a format that only includes one dropped score and anything can happen. Talking to the sailors as they went through equipment inspection, alternately reveals confidence and uncertainty. 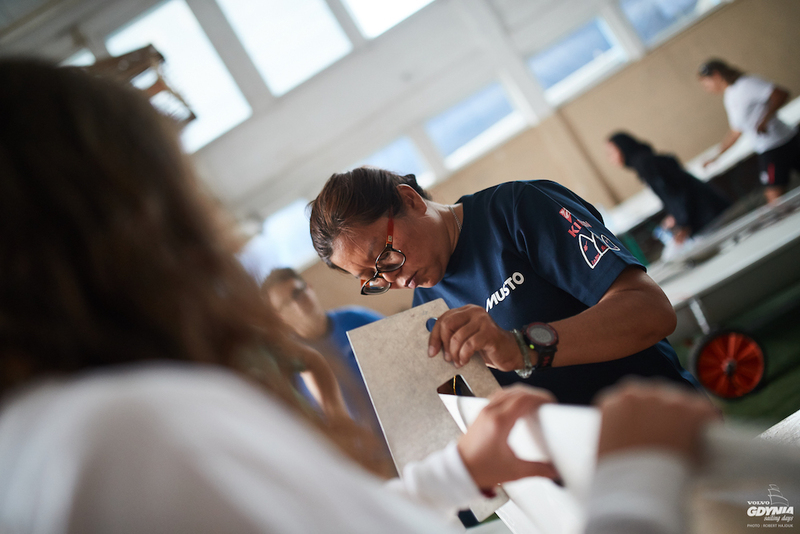 Not everyone is expecting to contend for the World Championship title, but focused on doing their best, gaining some important experience, and improving their sailing ability. Still, there are some experienced sailors here who have demonstrated they should be competitive. In the Girls division, Giorgia Cingolani from Italy finished 2nd in the 2017 4.7 Youth World Championships. More recently, she won the European Championship in April. Fellow Italian sailor Maria Giulia Cicchine was the only other top-10 finisher from the Girls division of the 2017 Worlds who has made the trip to Gdynia. She also had a strong performance in the 2018 Europeans, finishing 5th. In the Boys division, three of the top 10 finishers from the 2017 Worlds are back in 2018. These sailors know they have the ability to sail at the front of the fleet. Cesare Barabino (Italy) finished 3rd last year, and, like Giorgia Congolani, won the the European 4.7 Championship earlier this year. The Italian sailors are looking pretty formidable coming into this World Championship. Aimilianos Monos of Greece finished 2nd in the Europeans and was a top 10 finisher last year, as was Yigit Yalcan Citak from Turkey. 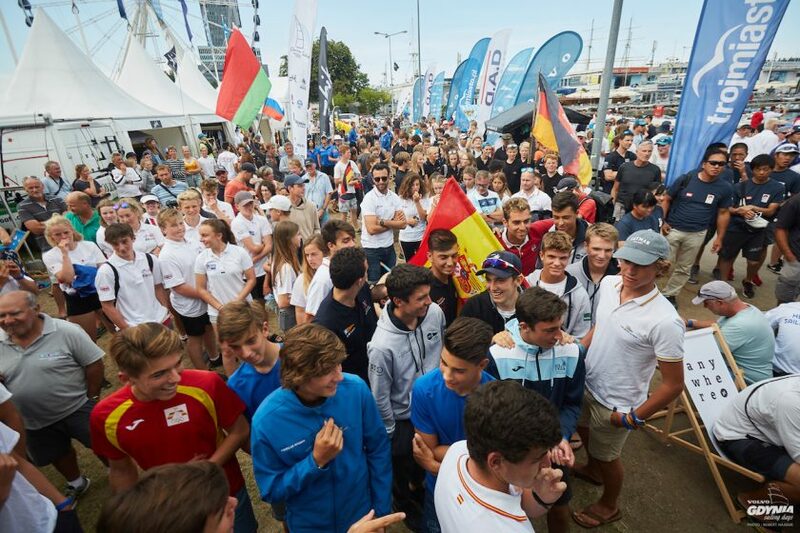 Will it be one of the strong sailors from recent Championships who claim the title? Or a surprise newcomer? We will track the action and follow developments as the story of the 2018 Laser 4.7 Youth World Championships unfolds over the coming week.